What can I say? 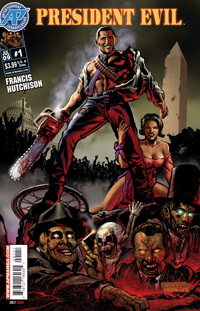 Just go to Antarctic Press and get the book. Things From Another World is already sold out. 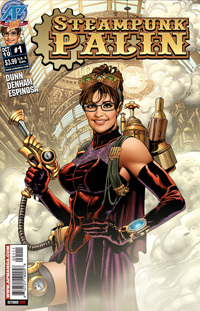 I don’t care if you are liberal or conservative, you need to see the battle between Robama and Steampunk Palin. President Evil - He's no Ash!